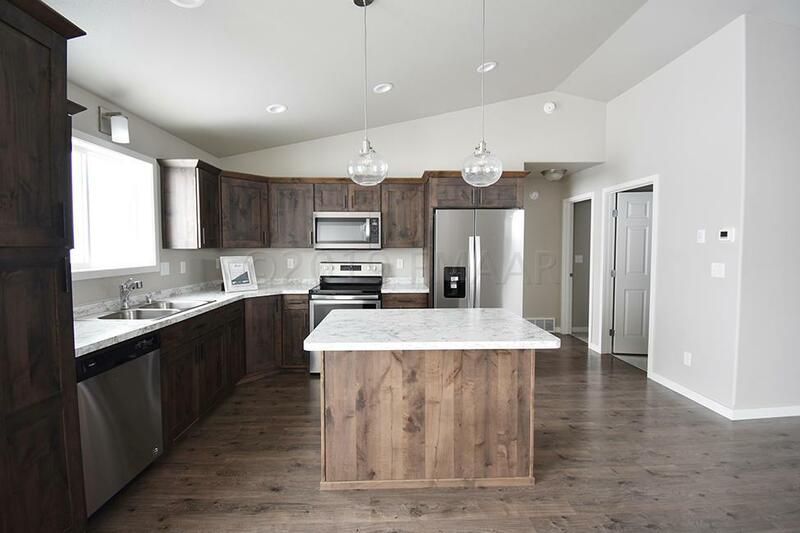 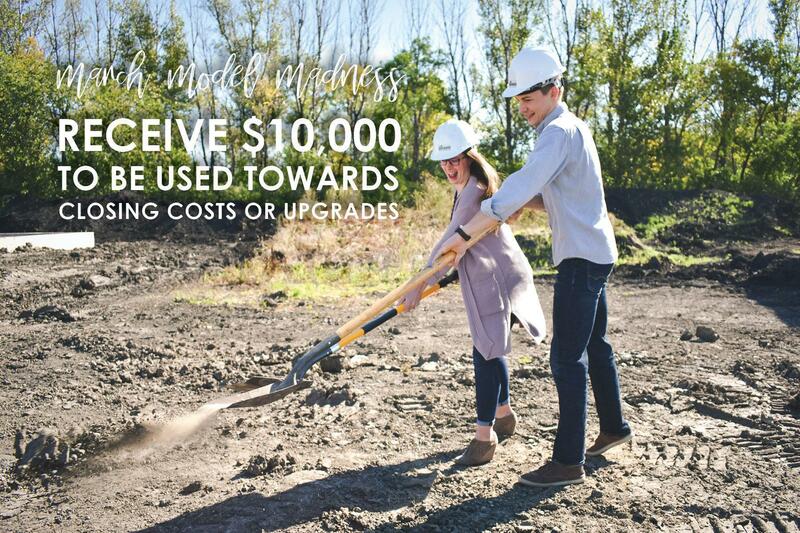 Beautiful fully finished WALSH Bilevel-Opt A plan in the Stonemill Estates addition of South Moorhead! 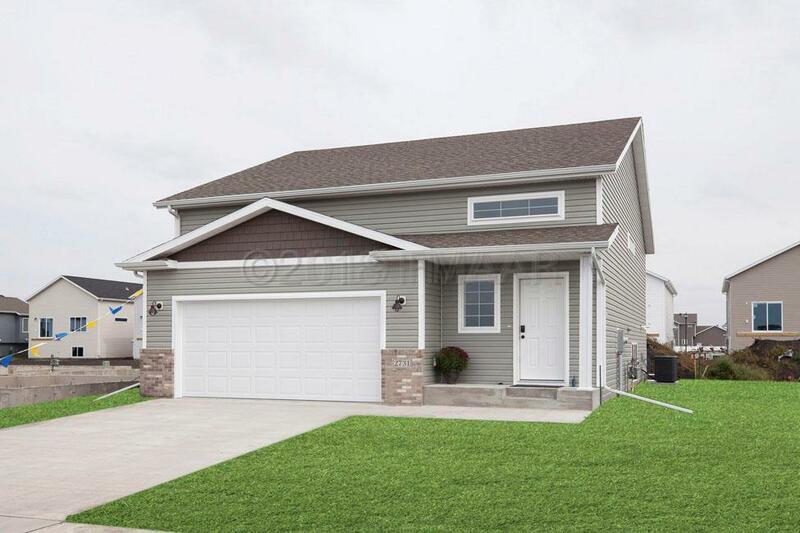 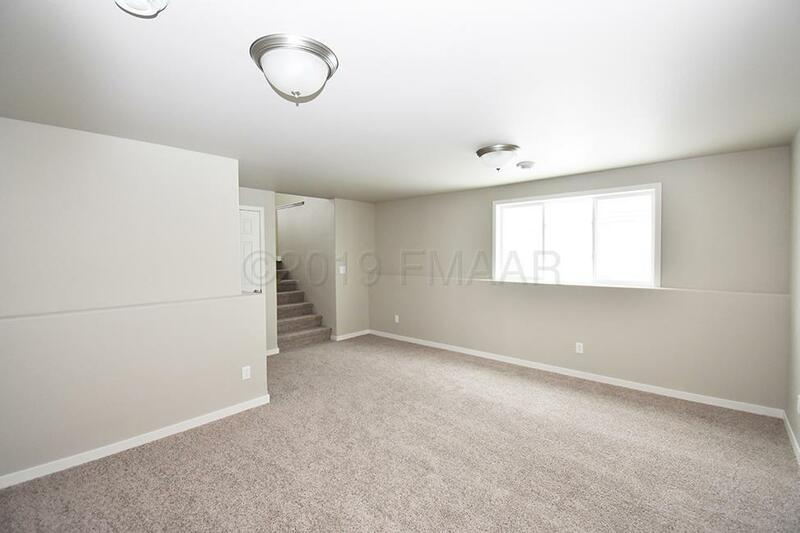 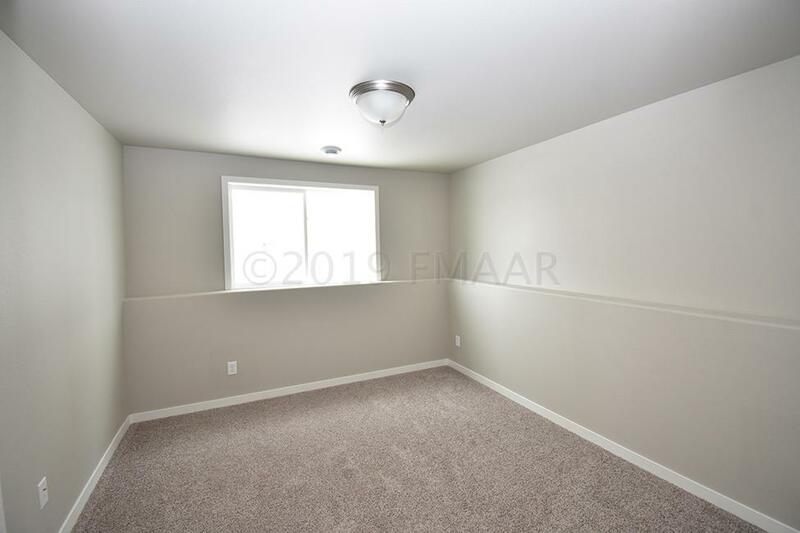 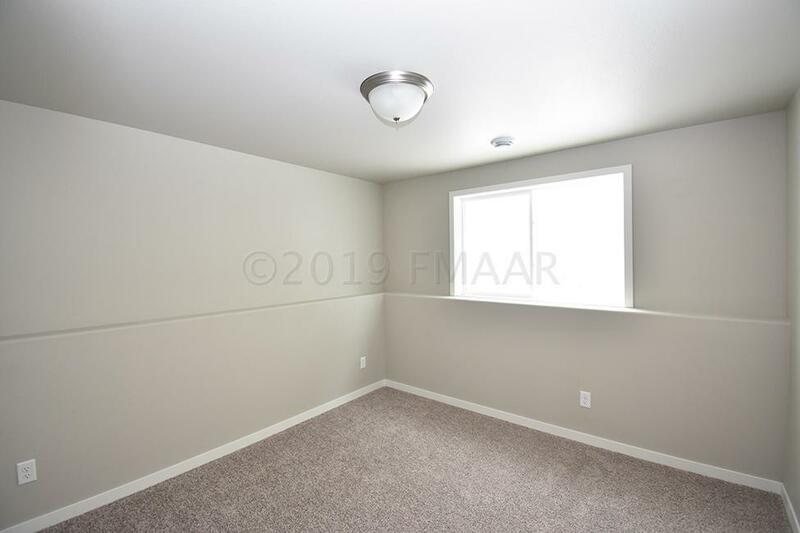 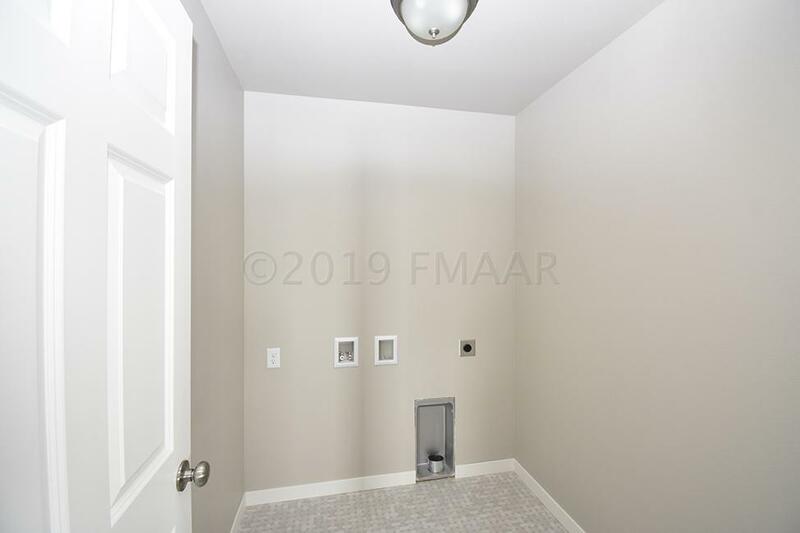 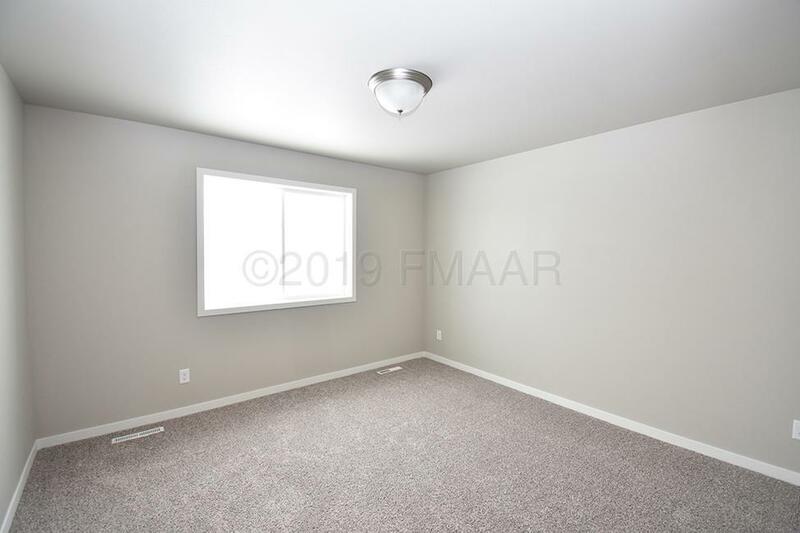 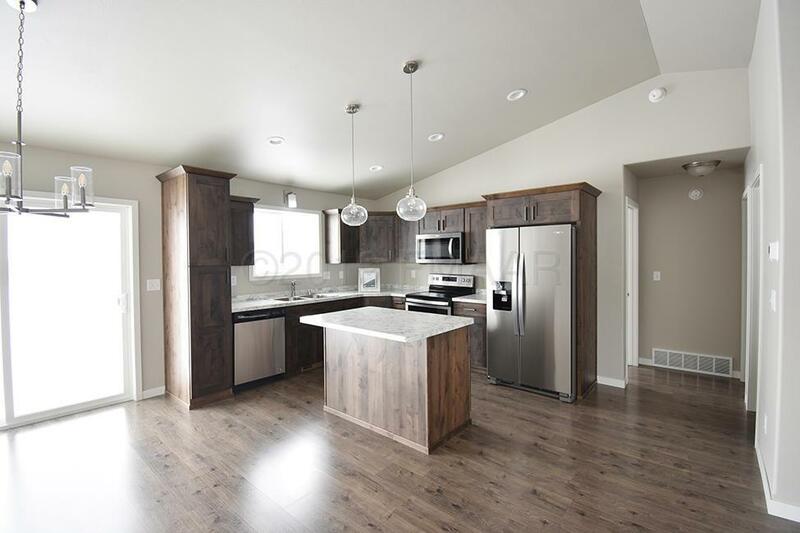 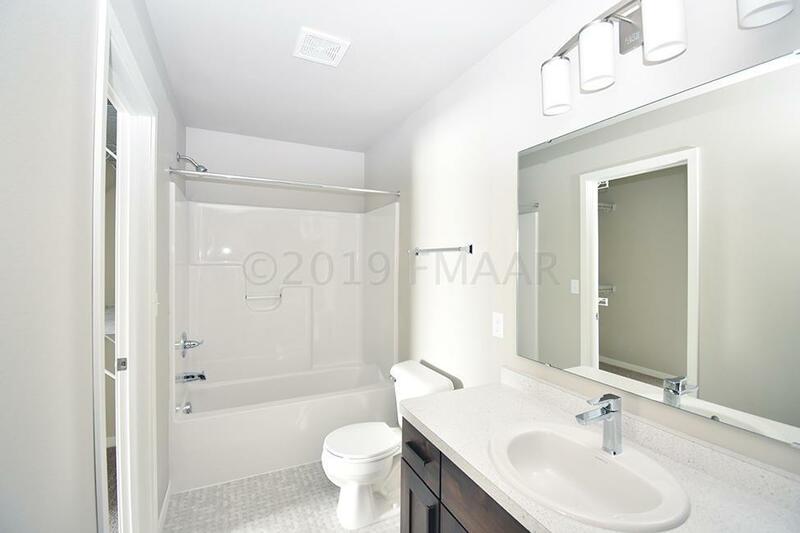 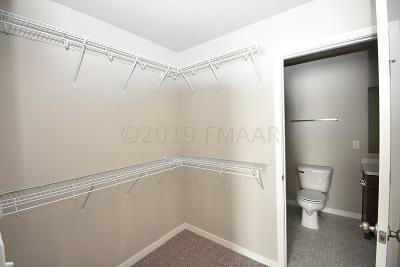 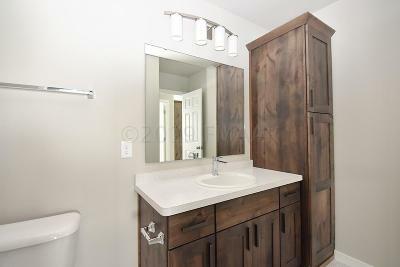 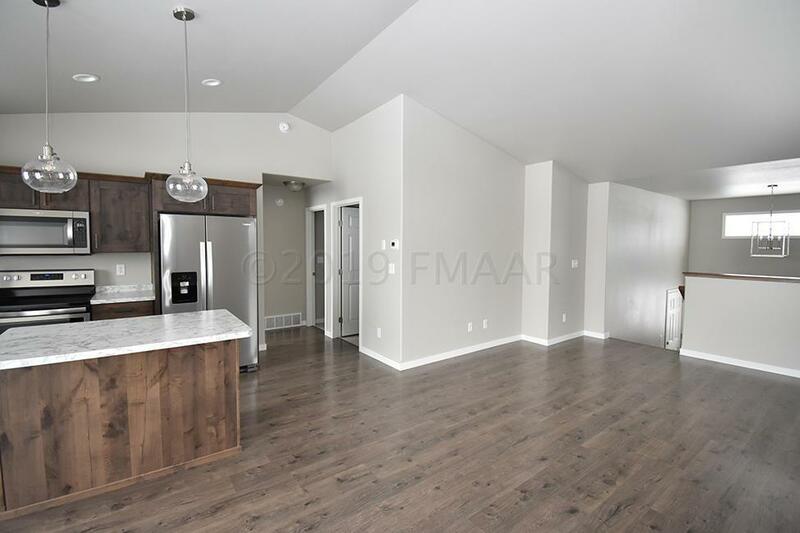 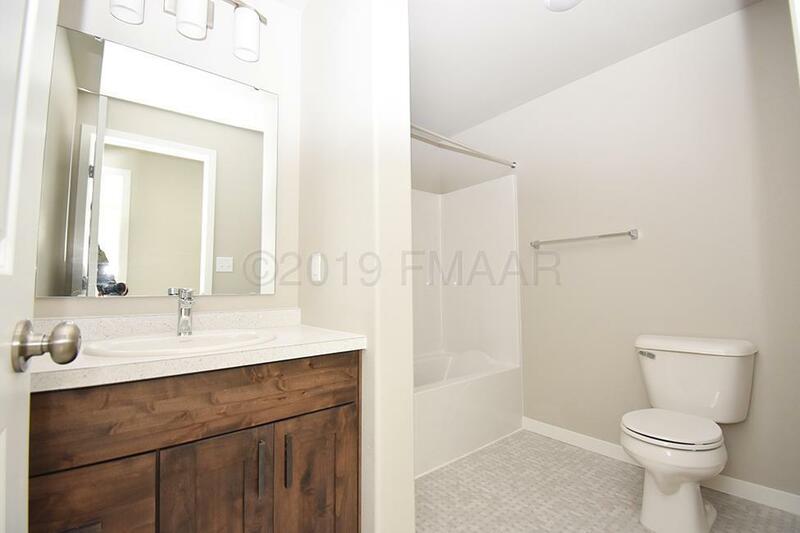 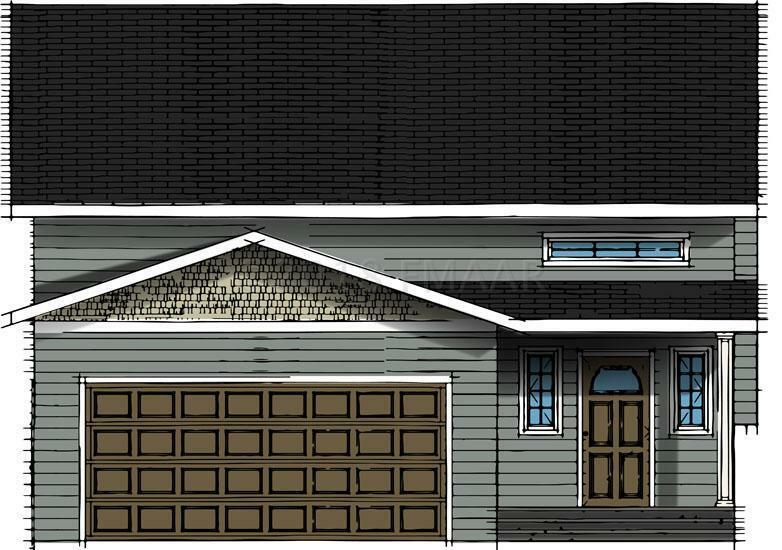 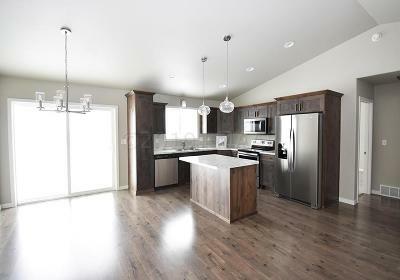 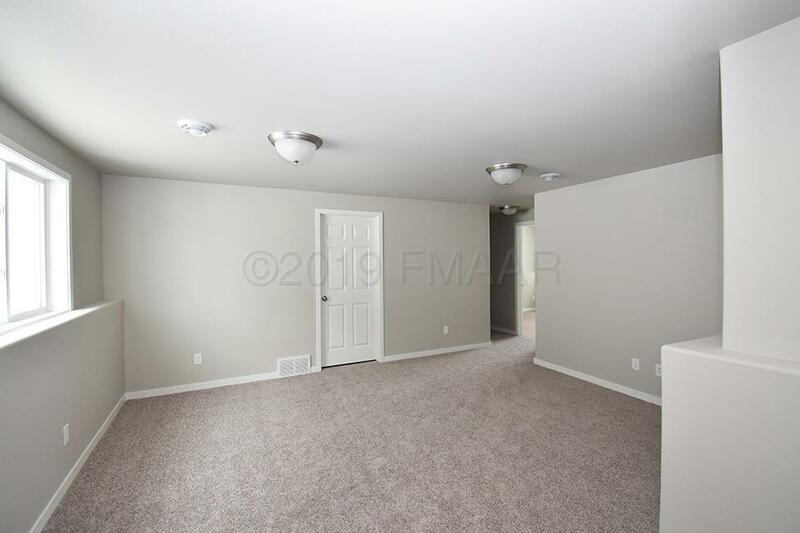 Enjoy 3 bedrooms, 2 baths and 1900+ sqft of finished living space! 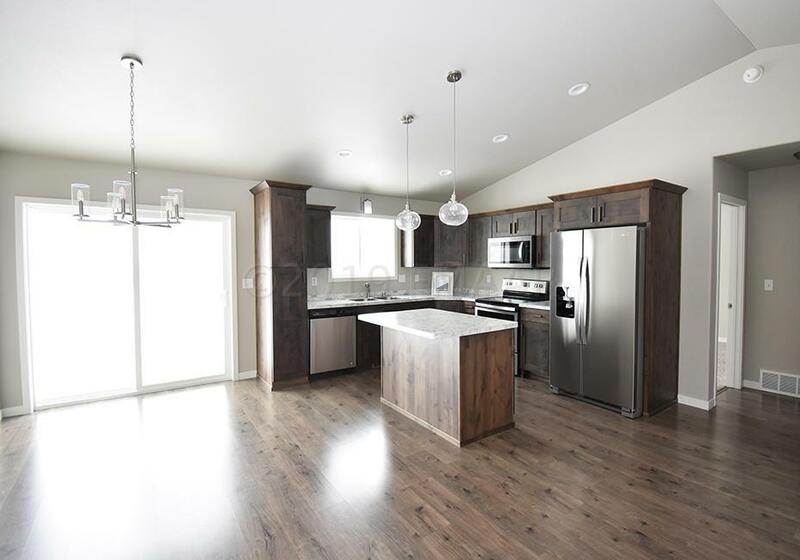 Fall in love with amenities including granite/quartz countertops, SS appliances, custom cabinets, kitchen island, vaulted ceilings & more! Make your dream home a reality! ''Always your choice'' promo included.